My summer reading is nothing to boast about, I would have liked to read more since I still have quite a handful of unread novels sitting on my shelf. Nevertheless, whatever the excuse, I just did not get to read as much as I would have liked to. Life came in the way. All the same, I am glad I read at all, very thick novels for that matter. OK, maybe I am just exaggerating when I say thick, below the pages. What about you? How was your summer reading? Or how was your reading during the third trimester of the year 2015? I hope it was better than mine. An Elegy for Easterly by Petina Gappah. It is a collection of short stories set in Zimbabwe (so far). Have you read it? If so what is your opinion? The picture above was taken by me with my phone and was previously posted on my Instagram feel free to follow. In my opinion, he is a very underrated writer. He is really good! Perhaps, he needs to write more? Please, do explore him. 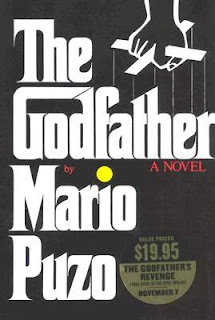 The Godfather is great, almost classic. 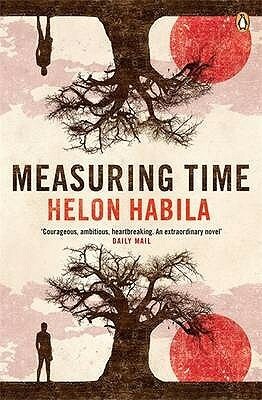 Would love to read Helon Habila's book as well as the Sundowners. The Godfather was an amazing read! A real page-turner. Read Helon Habila's books. 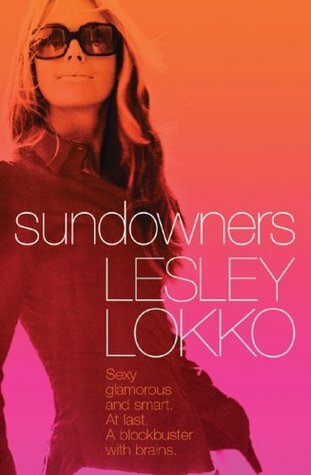 You can do without the Sundowners. 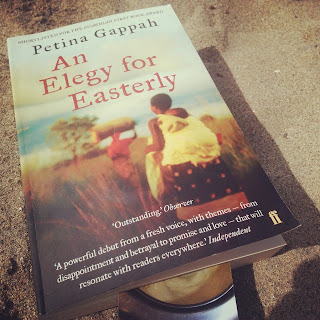 An Elegy for Easterly has been on my wish list for a while now. Loving your blog by the way. Thank you, I highly appreciate.